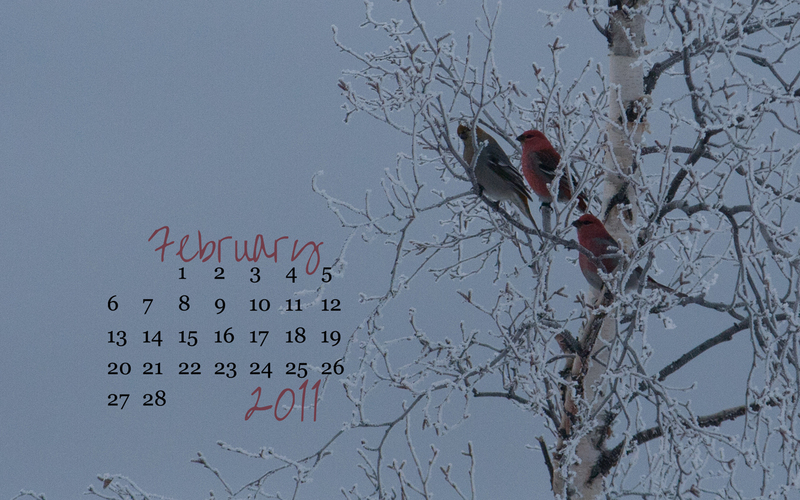 Here you are – month 2 desktop. Don’t you love the touch of pink for the month in which Valentine’s Day falls? To download the appropriate screen size, go to the ‘free calendar’ tab at the top of the page. Enjoy!